Are green sukabumi tiles unique to Bali? Green sukabumi stone is unique to certain parts of Indonesia, the country to which the beautiful island of Bali belongs. 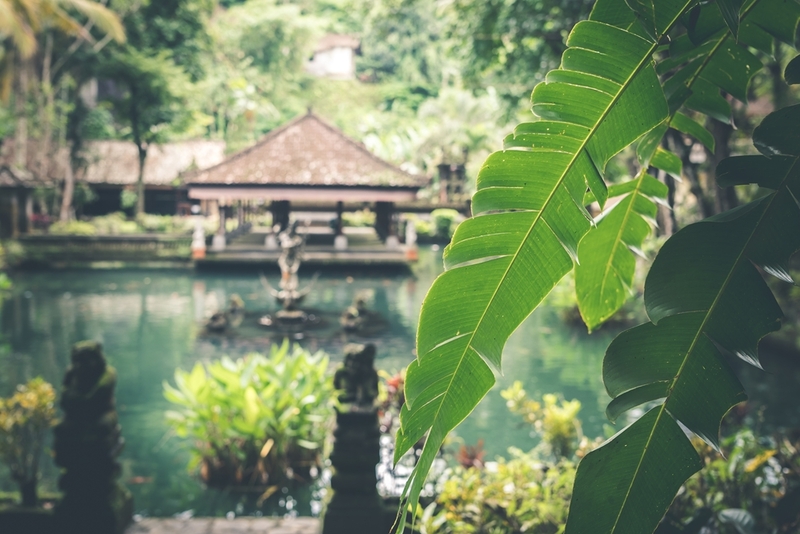 Because of this, green sukabumi is more-or-less synonymous with Balinese swimming pools. The green stone is often selected by designers and architects for its luxurious look and can be found lining pools throughout the popular tropical island. Enjoying green sukabumi is not limited to tropical holidays, however. 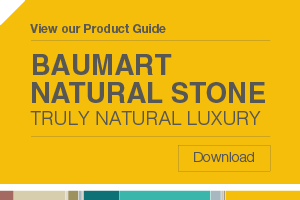 Baumart Natural Stone imports it onto Australian soils and can ship across the country, meaning you can enjoy your own slice of Indonesian paradise in your backyard. Green sukabumi is perhaps the best natural stone tile for your swimming pool, bringing Bali to your backdoor, as well as many other fantastic practical and aesthetic benefits. It's important to select the right tiles for use in areas where there's going to be water. These green stone tiles are a safe choice for a good-looking pool deck thanks to natural anti-slip properties decreasing the chance of accidents. Anti-slip doesn't mean rough and bumpy though, our tiles are professionally finished to ensure they are smooth and comfortable for you and your guests to walk on, while still reducing the chances of slipping. These natural stone tiles contain a compound called zeolite, which filters heavy metals, contaminants and odours directly from the water. In addition to a swimming pool filtration system keeping the pool clean, zeolite works alongside it to decontaminate naturally. A hardy natural stone, green sukabumi is useful for any outdoor project thanks to its naturally resistant, anti-scratch properties. It's long-lasting even when in regular use making it ideal for areas with high traffic. When used in areas such as a pool deck or other outdoor space, the stone is also water-resistant, so it has relatively low sealing requirements. One of the perks of natural stone is that no two pieces are ever the same. The green colour is natural and dependent on the materials that combine with the original sandstone and quartz materials during formation. You can mix and match your tiles to create a specific design or let them form whatever pattern comes naturally. Combining green sukabumi with other natural tiles such as black lava stone is also popular. We can provide professionally honed or rough-finish tiles so you can opt for a smooth, luxury look or a naturally textured design. 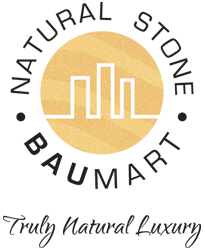 If you're interested in using green sukabumi in your next project, talk to our team today about how our top quality products can help make your plans a reality. https://ineedstone.com.au/wp-content/uploads/2018/09/Indonesia-is-the-home-to-green-sukabumi_806_6064141_0_14115921_1000.jpg 667 1000 https://ineedstone.com.au/wp-content/uploads/2016/01/250_pixels1.png 2018-09-12 10:28:252018-09-12 10:28:25Are green sukabumi tiles unique to Bali?